The Peruvian Paso well deserves its nickname of the Rolls Royce. Riding one of these superb animals over the highlands of Peru and across the Sacred Valley of the Inca's is a special and unique experience. 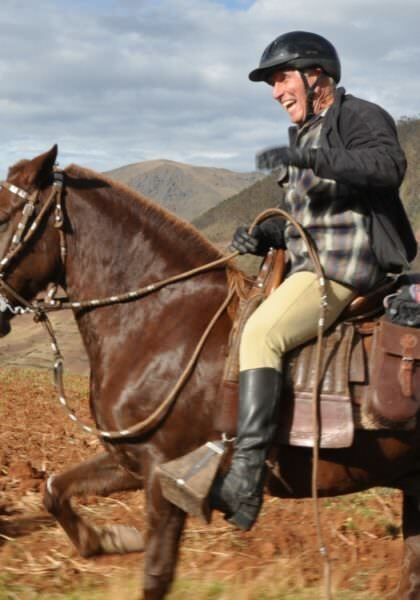 These trips in Peru are a great example of how being on horseback adds an extra dimension to a holiday. On a horse you can get to some remote and beautiful spots high up in the Andes and really experience the magic of Cusco and Machu Picchu.